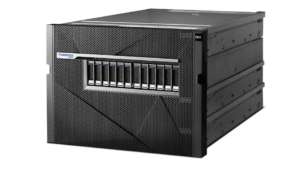 IBM Power Systems: How can I benefit when using IBM Power systems? Why is IBM AS400 Still Relevant? 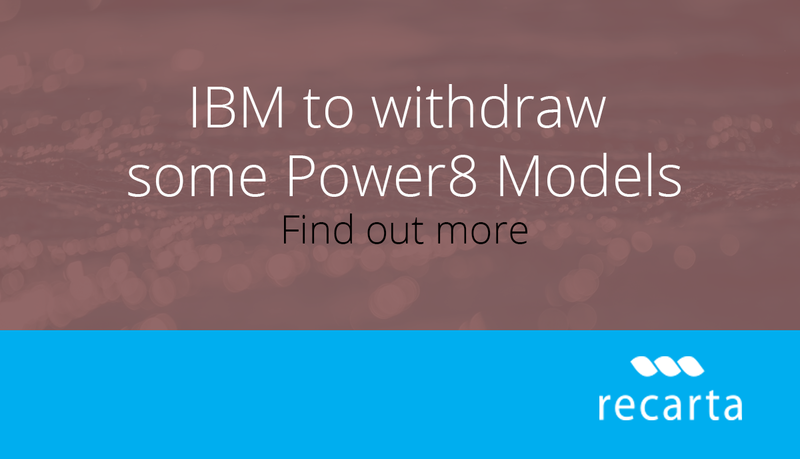 End of Support for WebSphere Application Server/Network Deployment for v7.0/v8.0 with effect from 30/04/2018.